As the confetti settles and 2011 begins, say hello to a New Year and a new you with the help of Progresso. Available in 40 delicious flavors with 100 calories or less, Progresso® Soup can help curb your hunger, making it easier for you to stick to your weight management plan all year long. 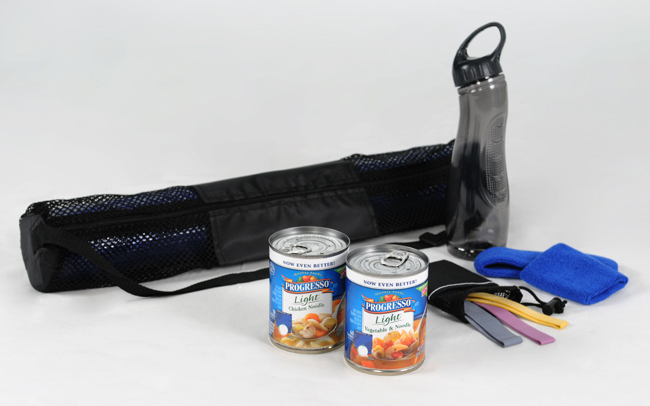 With hearty ingredients like pasta, beans, corn and rice, and flavor-packed vegetables like tomatoes, carrots, and peppers, Progresso Soup varieties with 100 calories or less offer a good source of fiber and a full serving of vegetables. 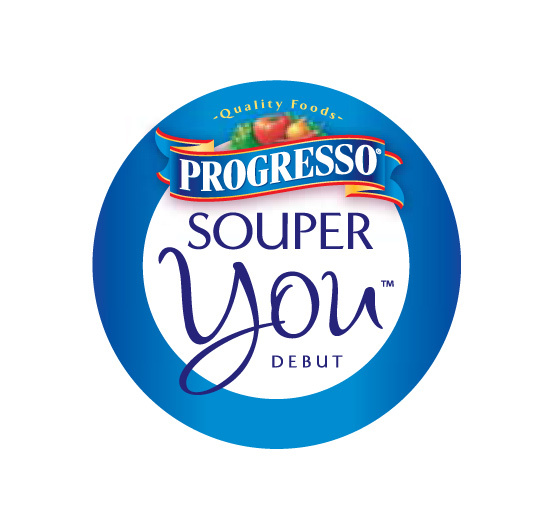 To help kick off a new outlook on the New Year, Progresso is excited to announce the return of the "Souper You™ Debut" contest! From January 3rd through March 16th, you and your readers can visit Progresso on Facebook to enter for the chance to win a full makeover in New York City. *Follow me @jamaise at Twitter & Tweet this : RT @jamaise #GIVEAWAY #WIN - A Progresso ~ Souper You 2011 prize pack #myblogspark http://bit.ly/hx62mO ends1/23 tweet each day for one entry each ! Disclaimer: My Blog Spark & Progresso provided me with all information and product to review. I was under no obligation to review it if I so chose. Nor was I under any obligation to write a positive review or sponsor a product giveaway in return for the free product. I'm a follower and I'd love to try the Italian wedding soup. I follow your blog and I'd most like to try the Rich & Hearty Steak & Roasted Russet Potatoes soup. Thanks. I would love to try their creamy mushroom. I follow your blog via GFC already. I like Wishing Penny on Facebook. I would like to try Beef Pot Roast. Roasted Chicken and Vegetable sounds great! I'd must like to try their High fiber three bean chill with beef. I'd like to try the Rich and Hearty Beef Pot Roast. #1 I Like/Fan Progresso on Facebook. #2 I Like/Fan Progresso on Facebook. #3 I Like/Fan Progresso on Facebook. #1 I Follow your blog on GFC as nightowl. #2 I Follow your blog on GFC as nightowl. #3 I Follow your blog on GFC as nightowl. I would love to try the high fiber Chicken Tuscany soup! I entered Oransi ~ Fridge Air Purifier. Would like to try the chicken enchiladas soup and I am a GFC follower. I would like to try their roasted garlic chicken. I'm a GFC follower and Turkey Noodle would be my favorite. I'd love to try the Chicken & Herb Dumplings soup! Love their soup. It and yoga are on the current fitness protocol! I haven't tried the italian wedding soup yet, would love to. Follower.